Studio 333 is a Fine Art and Event Gallery located in Sausalito, on the north side of the Golden Gate Bridge. Our space is a unique venue for exhibitions, weddings, bar & bat mitzvahs, parties, and private & corporate events of all kinds. Let us help you create a memorable experience! 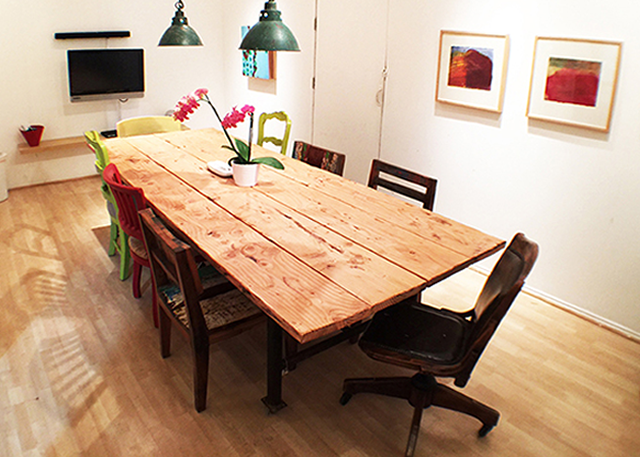 We also offer an inspiring Sausalito work space for freelancers, and meeting rooms.